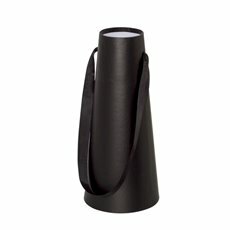 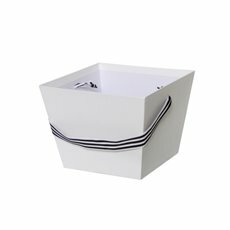 Whether you run a floristry business or are a keen hobbyist, our range of flower packaging, boxes and bags includes many great ways to present or deliver your flowers. 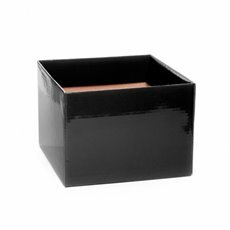 Koch & Co make sure to stock a wide range of great quality products so that you can find exactly what you need. 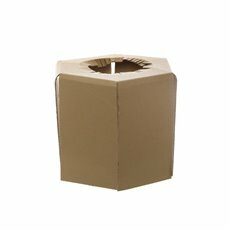 We deliver across Australia, so you can buy them online and have them delivered direct to your door. 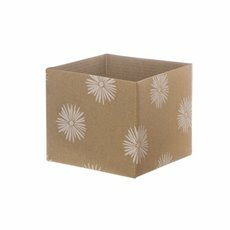 We import them directly meaning we can save you money by selling our flower packaging at wholesale prices. 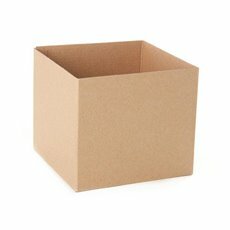 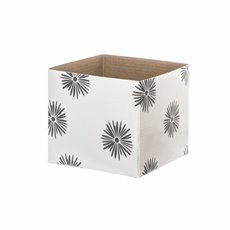 Our posy boxes and cardboard flower bags come flat packed and are easy to assemble. 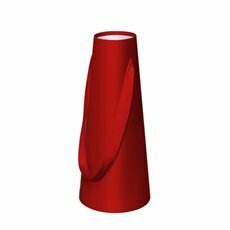 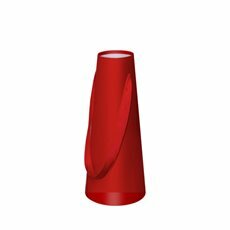 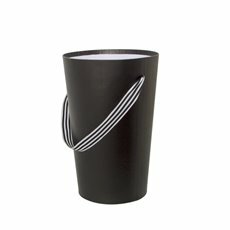 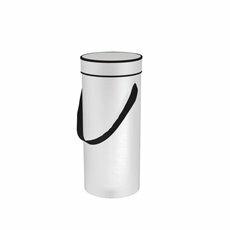 They are a daily use item for gifts, confectionary, chocolates, fresh flowers or artificial floral arrangements. 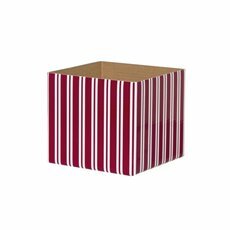 We carry a wide range of sizes and colours along with seasonal patterns and designs. 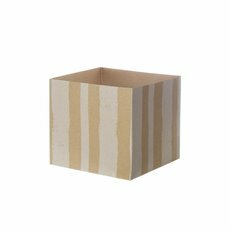 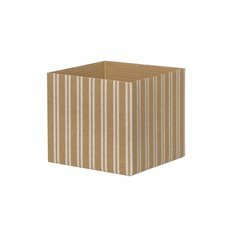 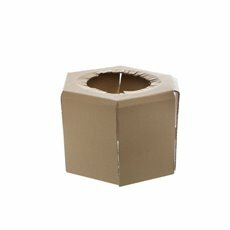 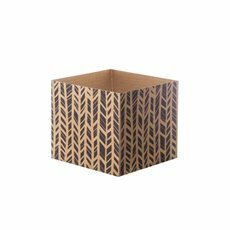 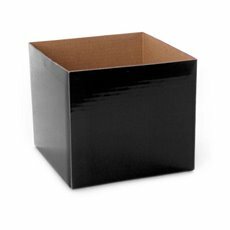 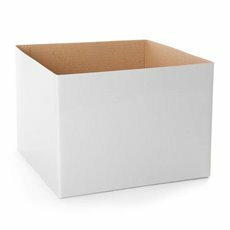 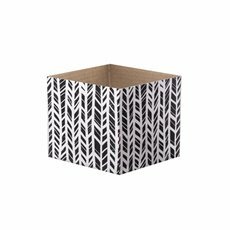 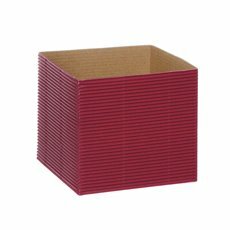 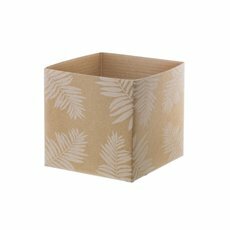 Cardboard posy boxes come in mini, medium, large sizes and when not using a lid are best suited for fresh flowers, flower arrangements and floral presentations. 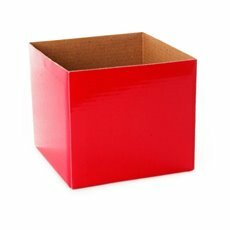 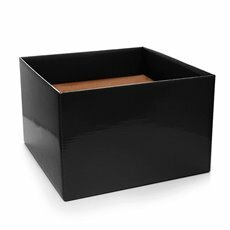 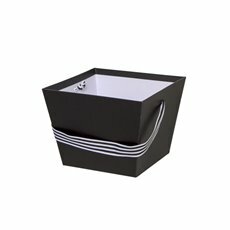 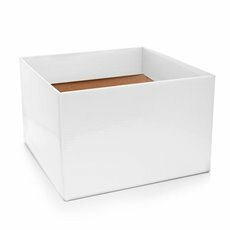 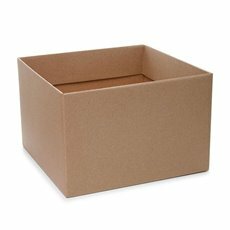 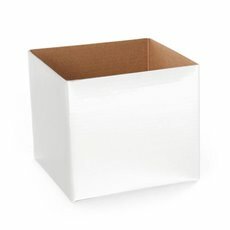 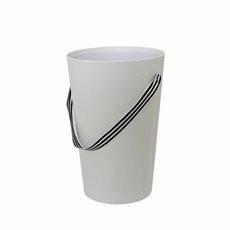 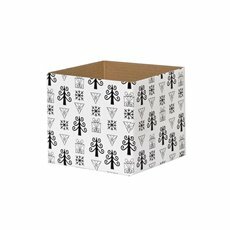 Add a lid to create a perfect gift box that is elegant, inexpensive, saves space as it comes flat and can be put together quickly. 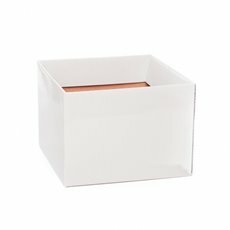 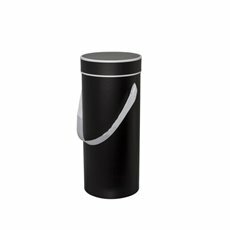 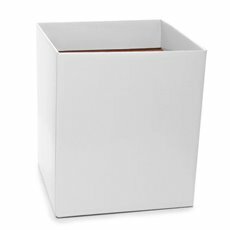 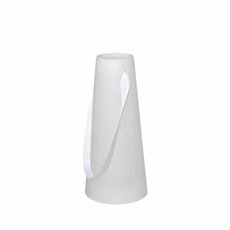 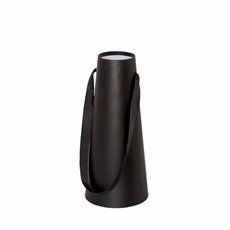 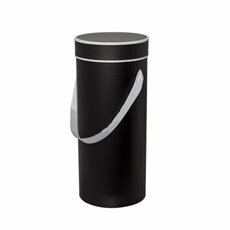 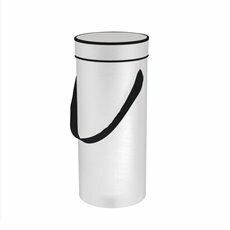 Tall flower boxes come with lids and inserts and are typically used for those long gift items and often used to deliver fresh flower and floral arrangements. 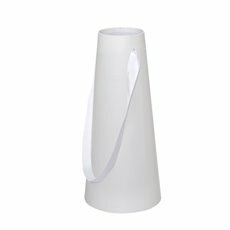 Don't forget to complete the look of your fresh flower arrangements with our Vivid® Cello and Signature® Ribbons from our fantastic collection.